St Sushi Japanese Restaurant has been Newcastle’s most popular location for sushi and Japanese food since 2006. Our extensive menu has been carefully selected and designed to include over a hundred Japanese dishes in which you are spoilt to choose from. 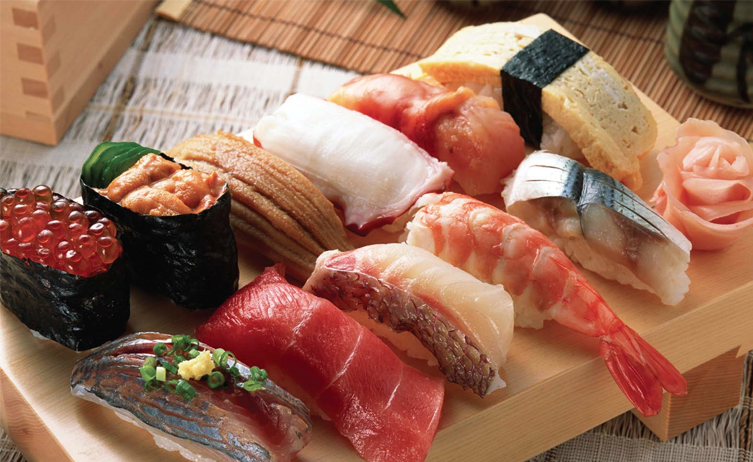 This includes some of the most popular, traditional and signature Japanese dishes that will save you the airfare. We provide an extensive menu ranging from our signature sushi dishes( raw or cooked ),curry dishes, soup noodles to Bento Boxes St Sushi takes great pride in all of our dishes. We quality check and hand pick the freshest ingredients for a good mouth watering feel. When accompanied by our own blended soy sauce this brings out the best distinct flavors. St Sushi has been popular with both the Japanese and locals for many years and has recently been awarded “The Best Asian Cuisine 2012″ in Newcastle Upon Tyne. It’s a perfect venue for lunch or dinner as it is a walk away to Newcastle’s Railway station, hotels, shopping center and the main tourist attractions such as chinatown. We are also popular choice for a take out for those on the go and we also offer a delivery service. St Sushi is very pleased to receive a TripAdvisor Certificate of Excellence 2013, only the top-performing 10 per cent of business listed on trip advisor receive this prestigious award. .
We will continue to strive to offer our customers a memorable experience, and this accolade is evidence that our hard work is translating into positive reviews on TripAdvisor. We offer exclusive special discounts for our sushi fans in our members club, be the first to hear about our special offers. To reserve your table call 0191 221 0222 or use our online booking system.